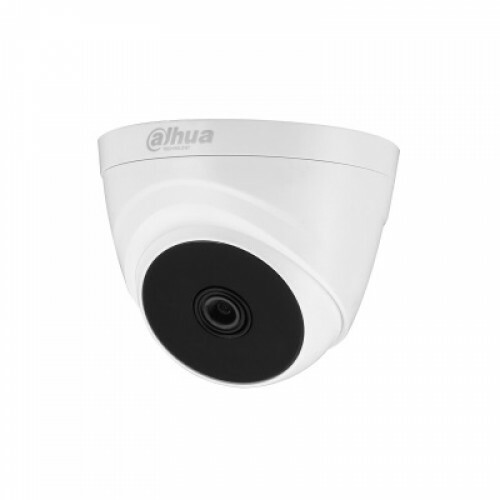 Dahua HAC-T1A21 is a high quality HD and SD output switchable Eyeball Camera that contains 2MP of resolution. 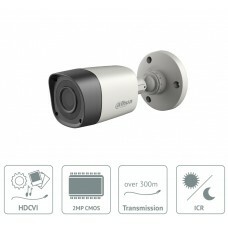 Its 3.6mm fixed lens can cover up to 20m of distance. 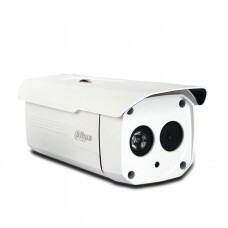 This plastic case camera has approximate 65dB of S/N ratio. 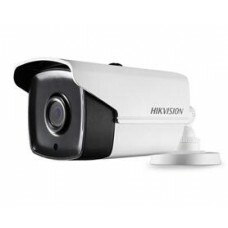 Very light weight 0.09kg camera comes with 01 year of warranty facility.